Zimbabwe booked a place at the 2019 Africa Cup of Nations finals in Egypt, courtesy of a 2-0 win over the Republic of Congo in a Group G tie played at the National Sport Stadium in Harare on Sunday. 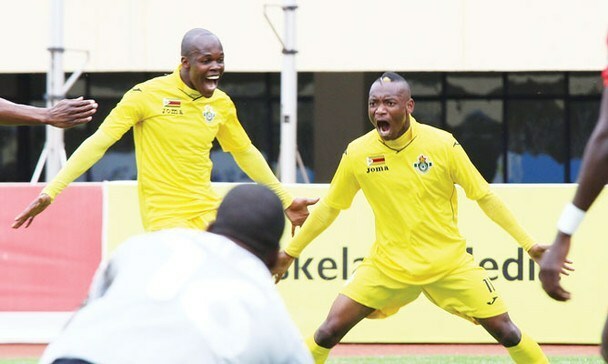 Needing just a point to progress, the Zimbabwe Warriors secured victory through first half goals from South African-based Khama Billiat and captain Knowledge Musona of Belgian outfit Lokeren. The Zimbabweans finished the group perched on 13 points while the Republic of Congo anchored the group with five points. The victory ensured that Zimbabwe would have back-to-back appearances at the continental tournament, having participated at the last AFCON finals held in Gabon. The southern Africans exited in the first round of the tournament two years ago when they were paired against Algeria, Senegal and Tunisia in Group B.